This Rolling Stones Album Is Rough Around the Edges in the Best Way – Newsmakers Live! The Rolling Stones came full circle in 2016, returning to their blues roots with the newly recorded covers collection Blue & Lonesome, in the process producing the band’s best album in decades. Supplying the perfect prequel, the thrilling two-disc On Air revisits their early days, compiling 32 scruffy live performances from the BBC archives circa ’63-‘65. 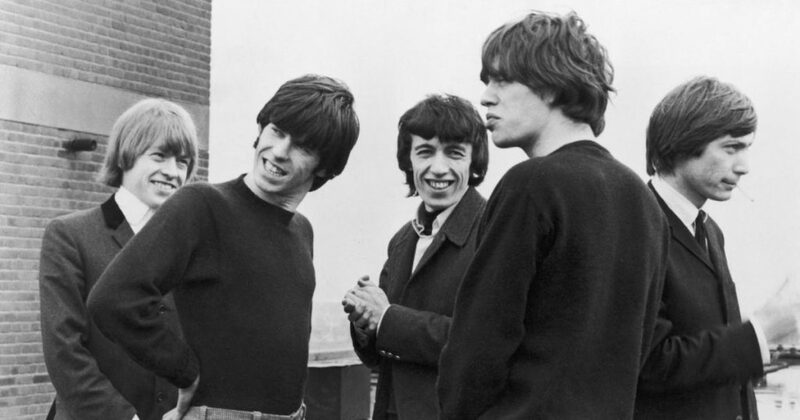 Apart from a few originals that show Mick and Keith honing their songwriting chops, including “(I Can’t Get No) Satisfaction,” this rowdy set captures a crew of eager young’uns saluting the African-American artists who first inspired them, delivering lively takes on songs by Chuck Berry (“Roll Over Beethoven”), Bo Diddley (“Mona”), Muddy Waters (“I Can’t Be Satisfied”) and Barbara Lynn (“Oh! Baby (We Got a Good Thing Goin’)”), among many others. While none of these versions outstrip the originals, the lads’ heartfelt enthusiasm is irresistible.